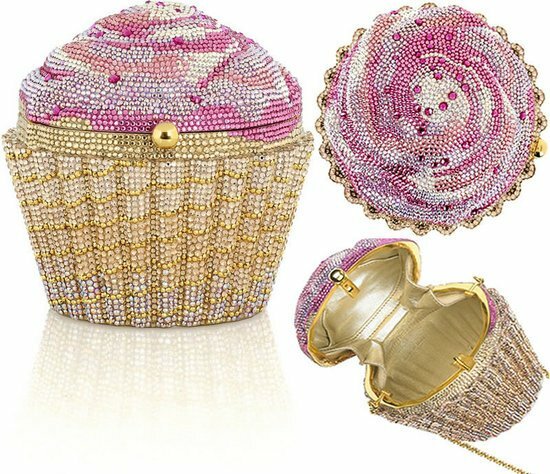 Judith Lieber is a fashion house that has given us a varied taste of minaudieres such as the Cake slice minaudiere and the Crystal carousal minaudiere. 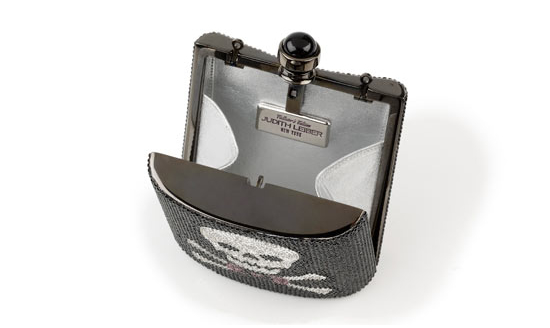 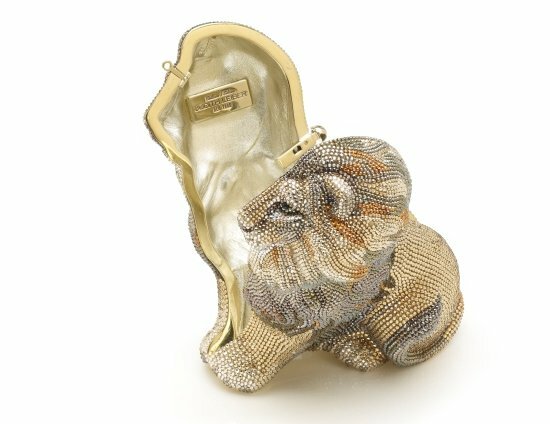 This time the god of minaudieres’ is taking us into the wild with the Astor Crystal Lion Minaudiere. 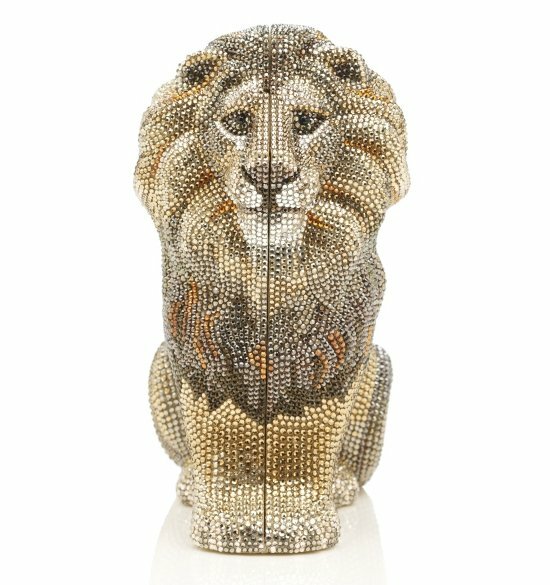 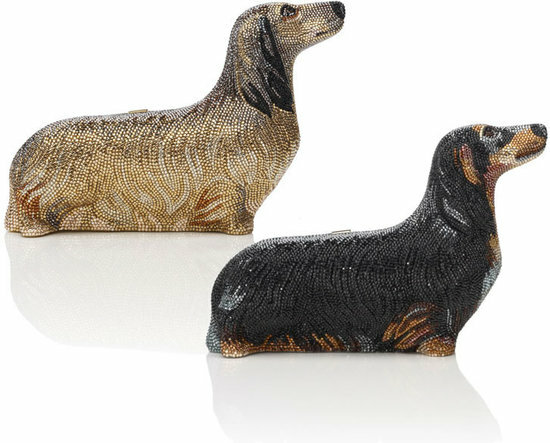 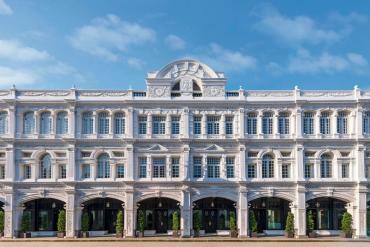 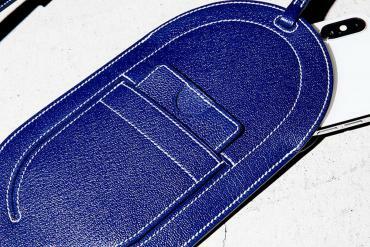 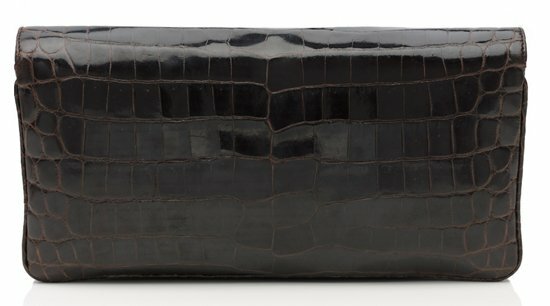 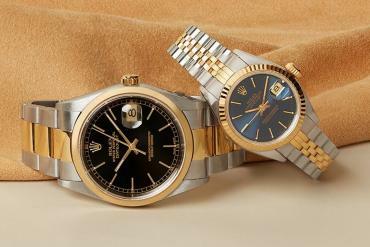 The majestic and stately Lion, which also happens to be the King of Beasts, is their newest novelty shape for Pre-Fall 2012. 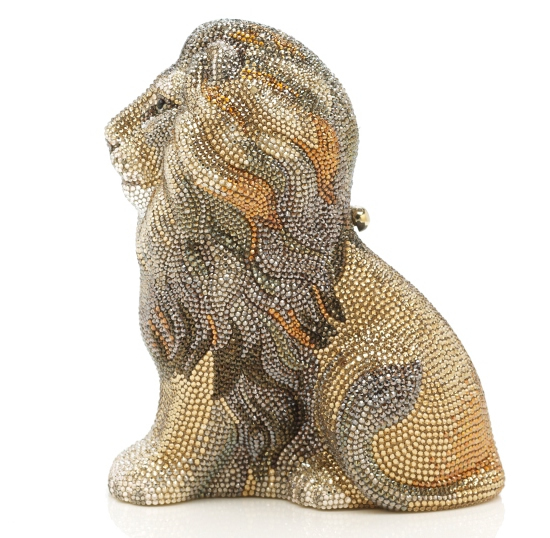 The minaudiere is named after one of the fierce marble lions protecting the steps of the New York Public Library. 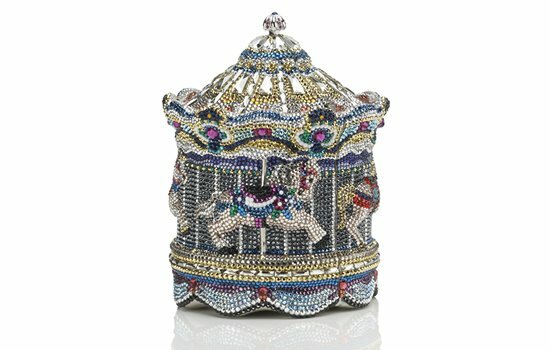 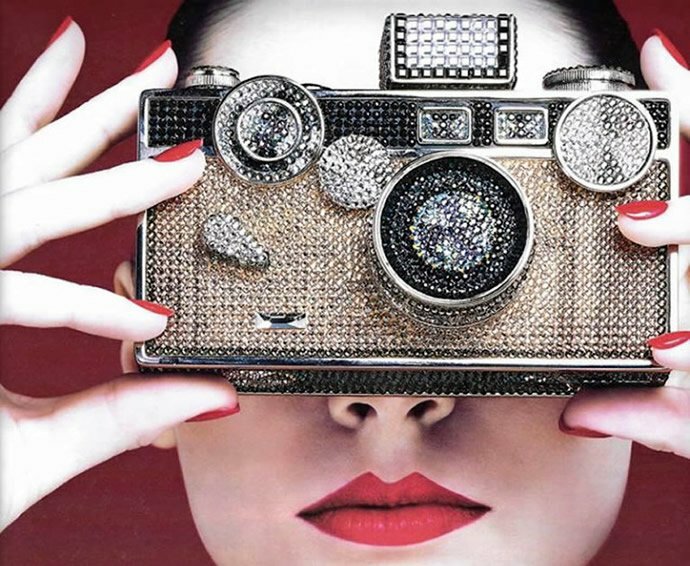 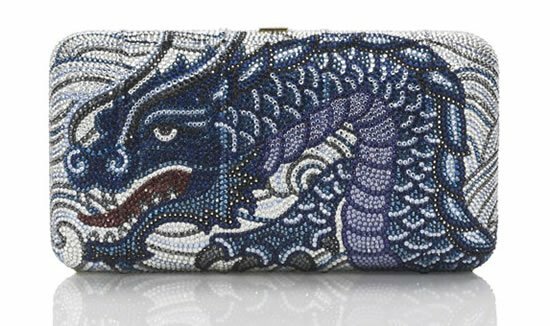 Order the $6,000 minaudiere from the Judith Leiber online store.